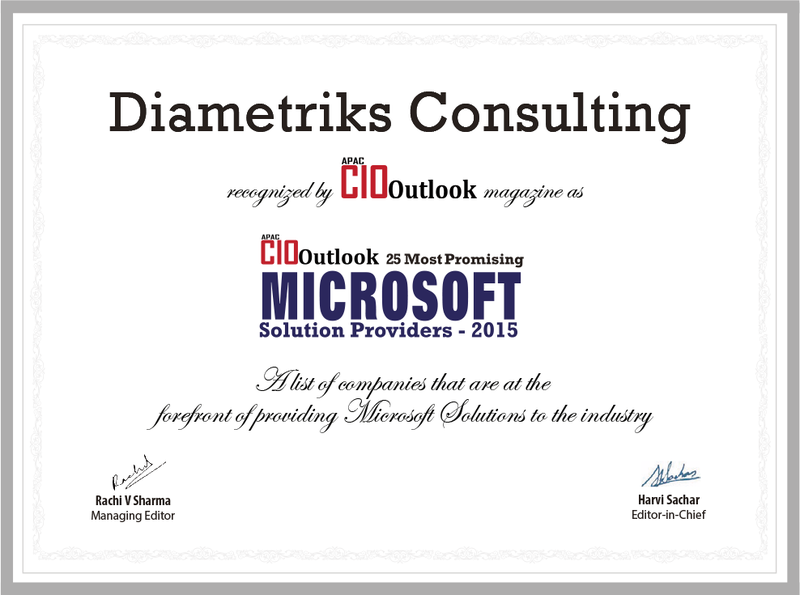 Diametriks a Microsoft Gold Certified Partner with Project & Portfolio Management competency. Mobile application for Microsoft PPM. Digitized PMI framework for Microsoft PPM. Connecting your SAP system with Microsoft PPM. Transition project life cycle automation. Deploy Microsoft PPM solution in 10 days. Manage and track service requests. Plan, manage and track project financials. Identify and assign qualified resources to individual tasks. Embed FTE Calculators within Microsoft PPM. Track service level commitment for trend and gap analysis. Thanks for all your support for helping us complete our Pilot testing. It was a good experience. Your team was very supportive and quite helpful. Thanks and Regards. Great Job Team!! I really appreciate the hard work put in by each team member. We have achieved a bigger milestone. Excellent delivery! Diametriks has added substantial value to the operation of our core business and I would recommend them to any organization requiring assistance with any aspect of EPM and service delivery. “Diametriks have been very good in their approach and problem resolving techniques. 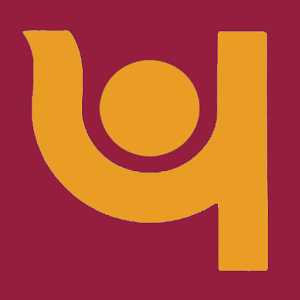 My compliments to them for this mile stone achievement of PNB and showcasing higher ROI. "